With the continuation of the last blog, in this blog we are going to understand the trends of mobile payments of 2016. As briefed earlier, the mobile payment industry is growing and will continue to grow with time. The mobile payment technology will stay with us for a longer time because of its wide and quick acceptance among business as well as the customers. If your business is planning to go for mobile payment acceptance or if already doing so, these are the five upcoming trends of mobile payment to keep a watch on. 1. Mobile Payments Technology will continue to grow. However, appropriation of mobile credit card and mobile payments processing was quite slow initially, the number of vendor and customer that use smartphones to process purchases has been skyrocketed. According to Evan Hutchinson, CEO of Hutchison LLC. The Mobile Payment Industry has boomed over the past few years, as almost every smartphone user is capable of employing card readers. Because setting up a mobile payment account and using it far more easy than ever before. Society is gently flowing towards cashless transactions, the number of businesses and everyday customers who have the mobile payment account will grow quickly. “Mobile payment technology is not a fad or something that will deliberately fade away,” Hutchinson said. Although still in its origin, mobile payments is a sub-industry that will keep growing as more businesses and consumers shift on wireless to accept and send money”, he said. From Smartphone CreditCard transactions to mobile wallets, there are manifold ways to accept mobile payments. NFC (Near field communication), however, will be driven by its efficiency of use for both merchants and consumers. To mobile wallets from mobile credit cards, there are many manifold ways to accept the mobile payments. Near Field Communication or NFC, however, will be a driving factor because of its smoothness of use for merchants and customers as well. 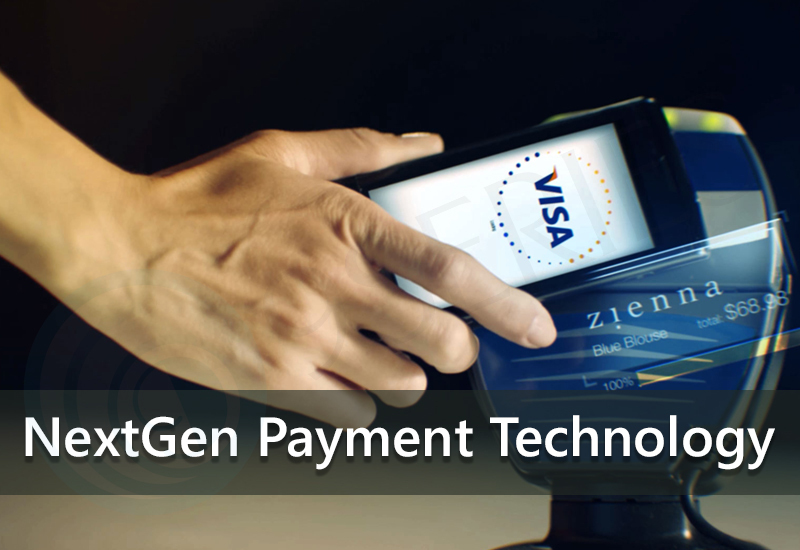 President of Cardtek USA, Gokhan Inonu said, Both consumers and businesses are more likely to adopt its use, because, there are the number of mobile devices are capable of making the transactions with NFC Technology. This is not just because the NFC is the coolest thing in hand, but it can complete the transactions faster and easier than POS systems. Moreover, adopting NFC payment systems is much cheaper for businesses. Most of the business systems are getting integrated with the cloud system and like those, payment apps and POS systems will soon go for it. The mobile and cloud revolution start in the initial of the decade with mobile apps developers such as Gopayment and Square which were targeting the micro-businesses. said Nicolas, CEO of SalesVu. This revolution will enable businesses to provide comprehensive personalized and customized services to their customers, he said. If we look at trends in past, Mobile Payments options are taking over the traditional Point-Of-Sales systems and will continue to do so. Data protection and security have perpetually been a major and primary attention for payment processors, customers and merchants, alike. But as more ruptures occur, firms are mending security exploits from left to right. “The security will the highest priority for these companies as they will be taking responsibility of money flowing via their services,” said Chris Losacco, Head Mobile Strategist for PunchKick. Security will continue to improve time bound with the technology upgrades and Personal Validation. When it comes to trying hands on the latest mobile Credit Card someone might want to try with an experienced player in the business rather than working with a newcomer. Not only the distinct pioneers like ROAMpay PayPal or Square but the industry itself is trying to understand mobile payment technology. With evolution of smartphone and mobile apps development, there will be a considerable growth in the payment technologies and Mobile Payment is one of them. 9series is one of the fastest growing organization providing latest technology solutions for SMEs and new startups since 9 years. Get in touch today to find the best suitable Technology solution that can help your business to boost productivity and profit as well.